By the way she described her life she must have found the TriVita Essentials at an early age! Attitude with gratitude is probably some of the best advice I received in my research. 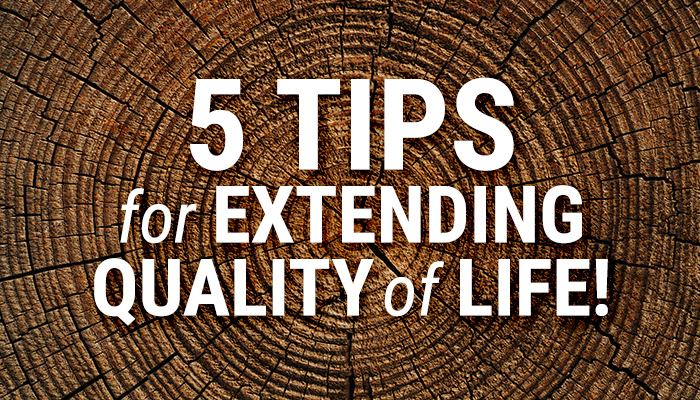 Here are 5 great tips for extending quality of life to embrace at any age. Have a purpose in life that is interesting, enjoyable and engages people and your mind! This is common amongst many of those who live long lives that are still full of zest and vibrancy even past 100. 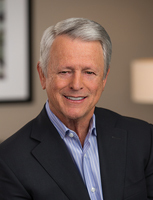 Today, leading healthcare physicians are encouraging people to embrace purpose for their lives to live with greater wellness and quality of life. Stay positive in the bad times and good times. Yes, keep your attitude up, up, up! Life gives us opportunities to respond or react. If we react to avoid failure rather than to enjoy success, your life will be lived trying to avoid failure and the real potential of your talents, gifts and purpose will be diminished. As one centenarian said, “Even the five years of World War, it was an adventure even amongst the bombs!” Positivity will add life to your years and years to your life! Keep physically active was a common theme throughout their lives. Find ways to enjoy physical activity from yoga, golfing, walking, hiking, swimming, tennis, dancing, gardening and the list goes on. Many people don’t like the idea of exercising as it denotes as not being fun. Find activities you enjoy that keep you moving! Remain socially engaged as frequently as possible. Most centenarians loved people all through life and being with people is a must for them. Don’t shut yourself off from people, love people! Even in an age of technology many people today are lonely. In fact, Harvard Medical recently reported that loneliness is the number one health risk now in corporate America! Friends on Facebook will not substitute for real friends in communities of worship, activities, volunteer work and most valued are the family members! Find a reason to engage socially at any age. Develop a relationship with God and His creation. I personally enjoyed the added dimension from the centenarians’ perspective of developing a relationship with God going beyond meditation and prayer which was in His creation. I have always loved the outdoors since I was a very young boy. Today that love is expressed even as I see a flower, I will see God in it; when I look at the beauty in a butterfly, I will see God in it. The rivers, meadows and mountains are all ways of reminding me of the wonderful Creator and His love for me. Look for new ways to engage in your relationship with God! At TriVita, we are always searching for new insight for quality of life. Wellness and purpose go together like hand and glove. 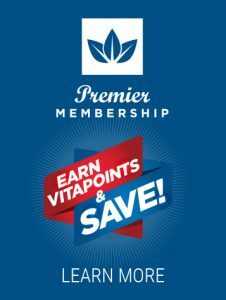 Our purpose is to help you experience greater wellness!